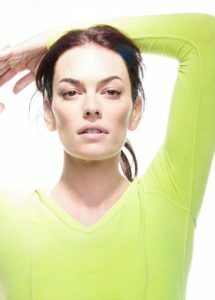 Natalie Ellis is a passionate yogi that considers herself to be first and foremost a student. 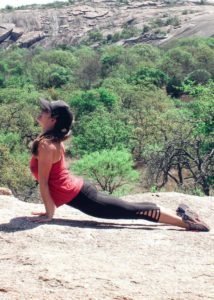 She fell in love with yoga five years ago, and has allowed it to completely change her life. 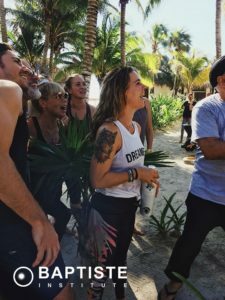 She completed her RYT 200 at Island Salt Air and has since continued to grow by completing a Baptiste Yoga Teacher Course. 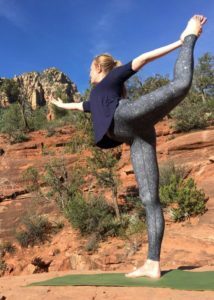 Yoga has made Natalie stronger, more flexible, and more confident, on and off the mat. 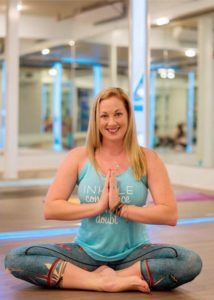 From the beginning of her yoga journey, she was drawn to power yoga classes that challenged her and helped her find her strength and courage. 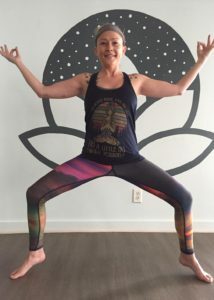 Now she teaches that same powerful style of yoga to her students. 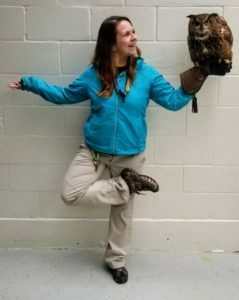 In her classes, Natalie loves to combine creativity, playfulness, and inspiration to encourage her students to grow and continue to challenge themselves as they find their own power. 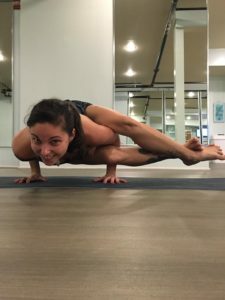 Apart from teaching yoga, Natalie is a Holistic Nutritionist which pairs perfectly with living her yoga, making healthy choices, and helping others unite mind, body, and soul.